With the first Apple Watch hype still in the air, reports say Apple is prepping the Apple Watch 2 which will be launched in 2016. There are a handful of features to come with the Apple Watch 2. According to 9to5Mac, the Apple Watch 2 will behold a front FaceTime camera, enhanced Wi-Fi functionality and new models based on different material. 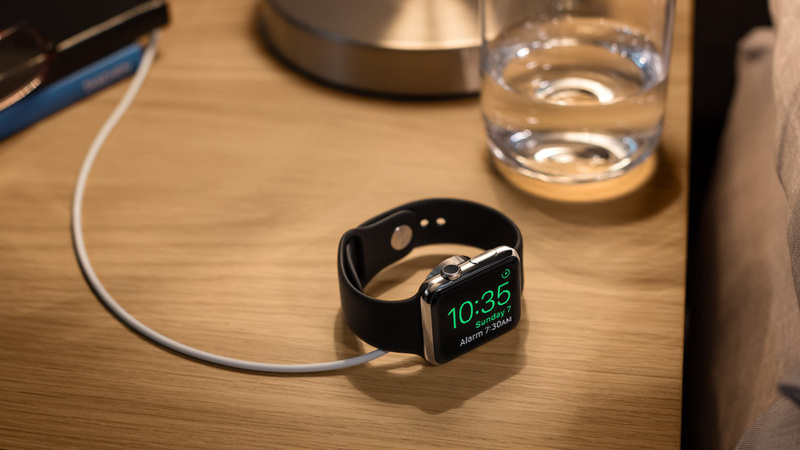 The Apple Watch 2 will charge $1000 plus for premium models and sources have also revealed that the battery life would considerably remain the same as of the current Apple Watch. For the current season, an analyst hinted report suggests that minor hardware changes are considered, leaving the major one for the next year. Reports further portray the release of Apple Watch 2 followed by the WatchOS 2 release this fall. The sole purpose of the FaceTime camera is obvious, to be able to make and receive FaceTime calls on the Watch itself. However, other uses can be put to camera such as selfies and stuff like this. Previously on the WWDC 2015 event, Apple announced that users will now be able to make FaceTime voice calls from their Apple Watch from the WatchOS 2. Hence, it can be presumed that the video feature will be up soon. The camera gain will be embedded in the top bezel which further does not have any related news about the quality. Furthermore, the report says that Apple Watch 2 will come with an embedded Wi-Fi chip which will work independently of the iPhone interference. The integrated Wi-Fi chip would mean data transfer directly to the Watch to WatchOS’s native apps for the Apple Watch such as email, up-to-date weather and message capabilities along with many other. It will also support the Find my Watch to locate a misplaced or lost Apple Watch using Wi-Fi router triangulation technology, which will be use instead of the traditional GPS method. Considering the battery life of the Apple Watch, Apple conducted market research that showed that a lot of people actually had no problem with the battery life. Hence, it seems that Apple has no plans to upgrade the battery life yet. This enables Apple engineers to set their focus point on other useful aspects. On the plus side, reports say Apple has diversified the models by price ratio. This will attract various segments of the market and increase an overall share. 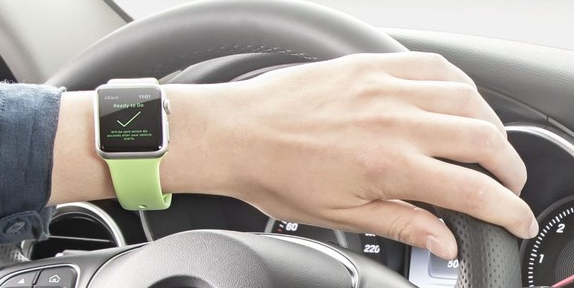 This is it for the reported Apple Watch 2, we will keep you updated on any future news regarding the subject. As for now, share your thoughts in the comments section below.